So serious has the Saudi-Qatar crisis now become that the Qatari Foreign Minister is reportedly planning an emergency trip to Washington in the next few days in the hope that the Trump regime can save his emirate. For Mohamed bin Abdulrahman Al-Thani knows very well that if Qatar submits to the 13 unprecedented – some might say outrageous – demands that Saudi Arabia, Bahrain, the United Arab Emirates and Egypt have made, it will cease to exist as a nation state. 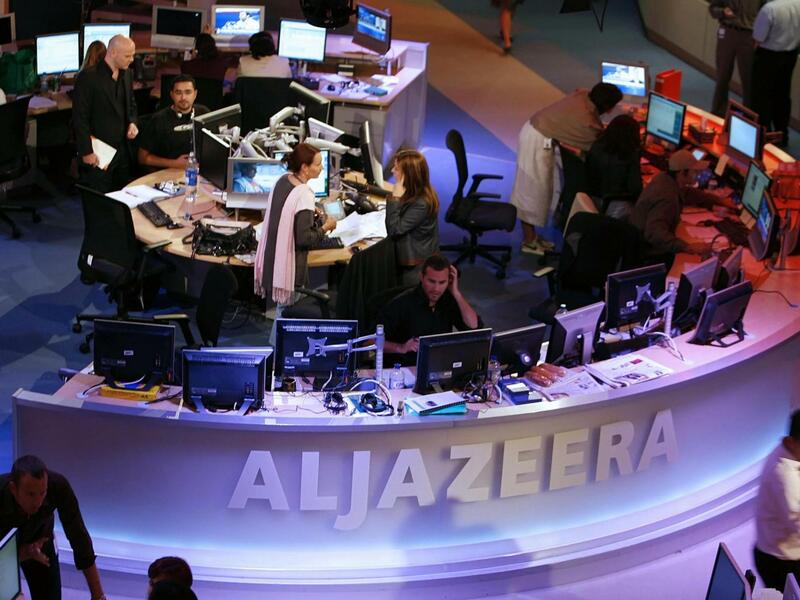 Al Jazeera television editors, supported by a phalanx of human rights and press freedom groups, have denounced the 10-day warning that the Qatar satellite chain must close – along with Middle East Eye and other affiliates – as a monstrous intrusion into freedom of speech. One television executive compared it to a German demand that Britain closes the BBC. Not so. It is much more like an EU demand that Theresa May close the BBC. And we know what she would say to that. But the British Prime Minister and her Foreign Secretary, while obviously anxious to distance themselves from this very dangerous – and highly expensive – Arab dispute, are not going to draw the sword for Qatar. Nor are the Americans, when their crackpot President decided that Qatar was a funder of “terrorism” a few days after agreeing a $350bn arms deal with Saudi Arabia. But surely, say the Qataris, this can’t be serious. They don’t doubt that Field Marshal President al-Sisi of Egypt, who loathes Al Jazeera, is principally behind the demand that it close down, but one of the four Arab states must have deliberately leaked the list to Reuters and the Associated Press. If so, why would Qatar’s enemies wish to reveal their hand so early? Surely such demands would be only the first negotiating position of the four Arab nations. It’s hard to see how the Qataris can respond. If they really did close their worldwide television network and other media groups, break off relations with the Muslim Brotherhood – al-Sisi’s target, although his real enemy is Isis – and the Taliban and Hezbollah, downgrade their relations with Iran, close Turkey’s military base and expose their account books for international Arab scrutiny for the next 12 years, then Qatar becomes a vassal state. 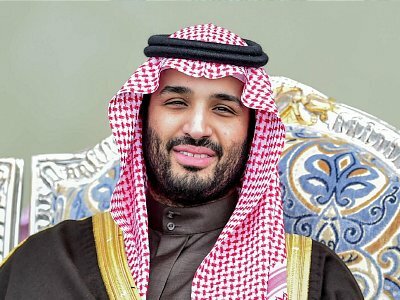 To Qatar’s friends, this seems bizarre, fantastical, almost beyond reality – but who can plumb the brain of the new and highly impulsive 31-year-old Crown Prince Mohamed bin Salman of Saudi Arabia? If he can rush into a hopeless war with the Houthis of Yemen, why shouldn’t he threaten the body politic of Qatar? The Saudi royal family have several times tried to humiliate their disobedient neighbour; by isolating this little pearl of wealth with its meddlesome television station, they are forcing Qatar to eat the nearest equivalent of humble pie: food imported from Iran and Turkey. Al Jazeera, needless to say, is no shrinking violet. Modesty has never been its chief characteristic. Its Arabic service has shown extraordinary partiality towards the Brotherhood, which the emir of Qatar continued to support after the Egyptian military staged a coup d’etat against the elected Brotherhood president of Egypt. Al-Sisi banged up a group of Al Jazeera journalists whose work for the English service had been used – without their permission – on the intrusive and anti-Sisi Arabic “Live” channel run by Qatar. The English service, despite all the brouhaha when it first began transmitting – the American media hailed its arrival as the beginning of media freedom in the Middle East – rarely covered Bahrain or showed any critical courage in reporting Saudi Arabia. It certainly never asked why Qatar was not a democracy. When it began broadcasting Osama bin Laden’s taped sermons, President George W Bush wanted to bomb the satellite channel – which would have been a slightly more extreme step than the 13 demands of the four Arab nations who now wish to isolate Qatar. An American version of Al Jazeera was a total failure; it began to sound and look like just another version of CNN/Fox News – tat journalism that then infected its worldwide English language service. So while we should not be too romantic about Al Jazeera, its Arab detractors, fortified by their all too romantic new relationship with Trump, are trying to crush any dignity which Qatar claims for itself. To insist that it pays cash compensation for lives lost due to its foreign policy is like asking Saudi Arabia to fund the rebuilding of Yemen, pay indemnity to its 10,000 civilian dead and care for its tens of thousands of cholera victims. In its earlier days, I asked one of Al Jazeera’s senior staffers if the channel, on which I sometimes appeared, was merely a propaganda plaything of the Qatari royal family. No, I was told firmly. It was a “foreign policy project”. And so it clearly is. Tiny Qatar thought it had become an imperial power upon whose satellite channel the sun would never set. But if it one day acquired the power of land – by rebuilding Syria, for example – this might add territory to oil and liquid gas and Al Jazeera; something which the Saudis would never accept. Is this why Qatar’s nationhood is now being threatened?